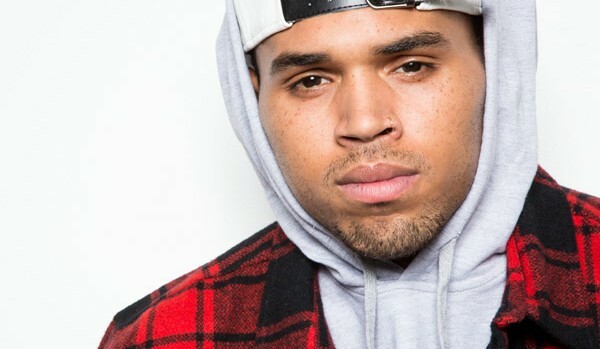 Chris Brown is currently stuck in the Philippines, unable to leave the country due to a legal dispute. According to E! News, the singer’s departure was delayed as the result of a dispute between himself and a promoter over a cancelled New Year’s Eve concert scheduled to have taken place in Manila. The singer did not appear after reportedly losing his passport the day before the event, E! reports. Chris is currently on an international tour.